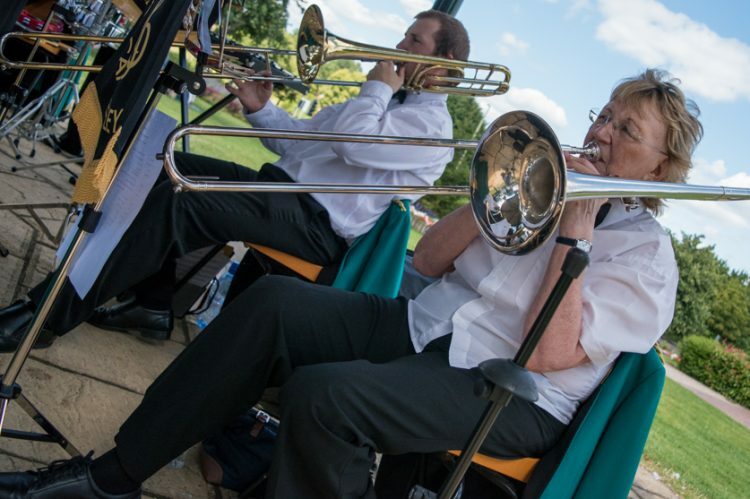 The Victoria Park bandstand in Newbury returns to the band’s summer schedule in 2017. Join us in the park from 3pm to 5pm. No tickets are needed to come to the bandstand – if you would like a reminder before the day, then sign up to our newsletter.